I am using ImageJ for the segmentation of endothelial cells. 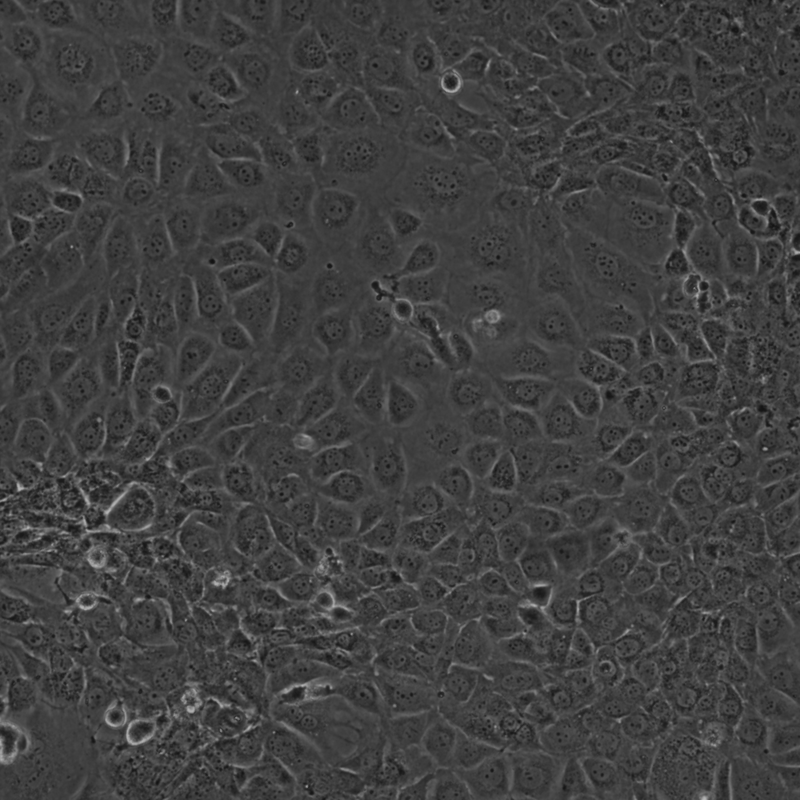 I need to find a way to automatically detect endothelial cells in phase contrast pictures. They are either in 8Bit or 16 Bit greyscale. It is very difficult to create a binary picture that only contains the shape of the cells. Especially when they stick together. In the end I want to count the area covered by each cell, their angle and aspect ratio. I know that this can be done with the particle analyzer (using ellipses). But before that, what should I do with the image? Smoothing, gauss filtering, bandpass filtering, etc. helped but did not solve the problem. Is there maybe an algorithm? Or another plugin for finding edges e.g. that could solve my problem?